Stay up to date with the latest news and releases! Brand new release, SECRETS UNSEALED, makes its debut today! Finally! 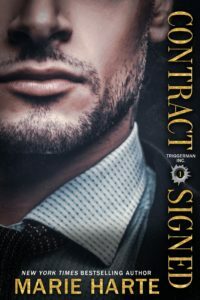 CONTRACT SIGNED, the first in the Triggerman Inc. series, is now available in print! It's also available in ebook, and you can find links for those here. Triggerman Inc. Series NEW COVERS! 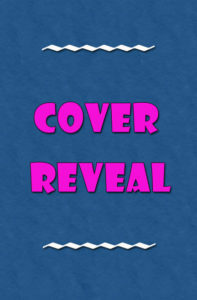 I'm so excited to share my brand new covers for the Triggerman Inc. romantic suspense series coming soon! Book one, Contract Signed, arrives March 12th!